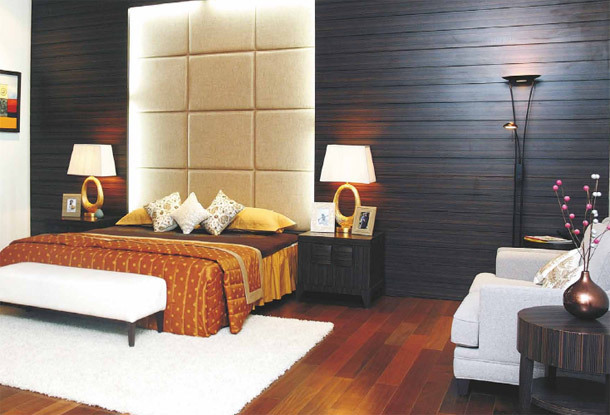 The real estate property in Greater Noida West is experiencing a new version of contemporary housing in its recently build impeccable project known as Shubhkamna City, orchestrated by Shubhkamna-Advert Group. The group has accomplished 6 projects and is presently executing 7 more projects across three states. It has achieved a remarkable position among the top builders by consistently transforming the real estate market with its milestones. Imparting sublime quality residences within the modest budget prices has always been its major focus, due to which it has made trusted associations with customers and stakeholders. Best Seo Company in Delhi offers many services for realtorprop. Shubhkamna City comprises of 2/3 BHK apartments spreading over an area of 7 acres, in terrific eco friendly setting of Greater Noida West. Each granule of the development shows the strenuous efforts, which the group has made in creating this architecturally accomplished sensation. 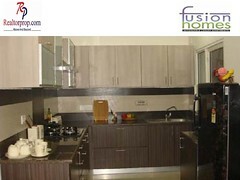 The project has the best location advantages, as it has great connectivity with Delhi NCR’s significant areas. Schools, colleges, bus stop, ATM, pharmaceutical stores, shopping complexes and many other utility points are in close radius. Rooms: Vitrified floor/ Wooden flooring, main door of paneled Ghana teak, Malaysian sal wood/equivalent wood frame for doors, all windows & doors opening in balconies are of powder-coated glazed aluminum. External walls has permanent weather coated heat reflective texture paint, internal walls are plastered and painted with exquisite shades of oil-bound distemper. Copper concealed wiring, modular switches and sockets, provision for AC in every room are in electrical work. Kitchen: Anti-skid ceramic tiles flooring, granite platform with stainless steel sink, ceramic glazed tiles up to 2” height above counter, RO system. Toilets: Anti-skid ceramic tiles flooring, glazed/ceramic tiles up to 7 ft. height and fixtures of wash basin, EWC, towel rail etc. Balconies, corridors, staircase and lobbies: Ceramic tiles flooring in balconies, Kota stone flooring in corridors, staircase and lobbies. RealtorProp, the foremost channel in providing best property deals in Delhi NCR, has exclusive price list in this project, starting from Rs. 30.28 lacs. 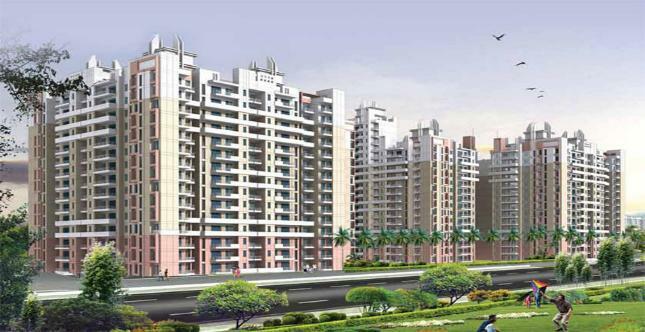 This project is a trendsetter of real estate property in Greater Noida West. RealtorProp has many services, related with property, such as buying and selling property, reconstructing a home, packaging and moving services, home furnishing, loan services etc.